The Regent's Canal in the 1970s, versus today. 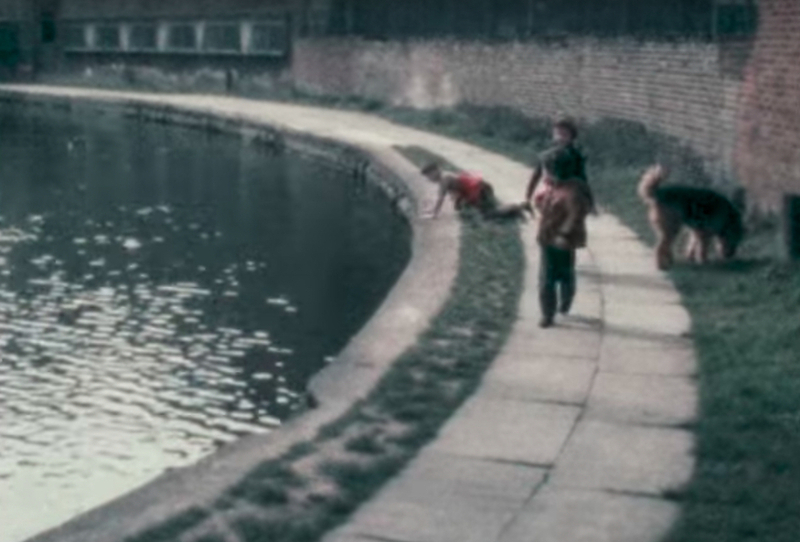 This fascinating home movie by Dr Stanley Solomons shows how the canal appeared in 1975, as four lads explore the towpath between Camden Market (which was tiny and only just established) and the Islington tunnel. It's unusual to see footage like this, from an era decades before we all carried smart phones. The film is made still more interesting by Burl Solomons (one of the lads), who has interspersed his dad's footage with comparison images from recent times. Much of the towpath is barely changed, while other sections (notably Camden Market and St Pancras) are radically different. In fact, St Pancras has developed still further since the comparison shots were taken. Enjoy the trip along memory lane waterway. This video was shared on Londonist Memory Machine, our Facebook group dedicated to memories and history of London.